My hands & nails are in what I personally deem as a shocking state these days. My anxiety has disguised itself through nail-biting, skin picking & just general nail neglect for about a year now & I need to reign it in big time as I loved having healthy strong nails so I am taking it way back to basics now. 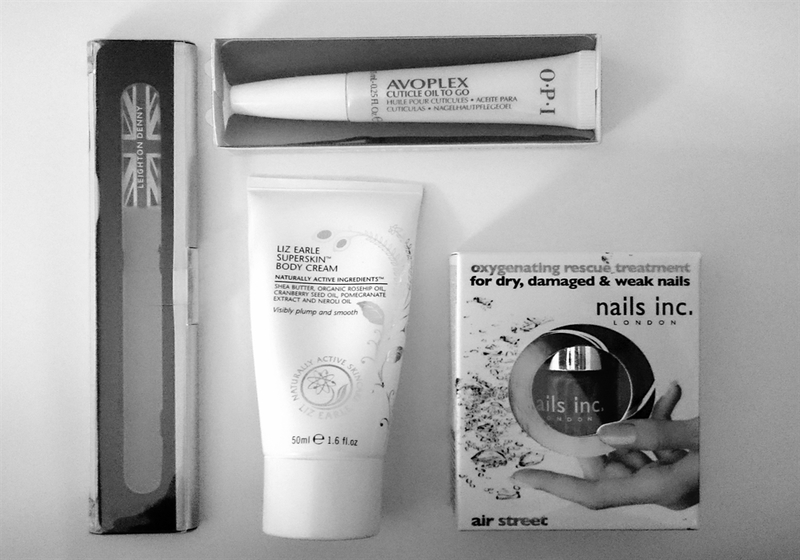 I have some great products that I have liked using before & will use more often to achieve the healthy nails I desperately want. So it all starts with a decent nail file! 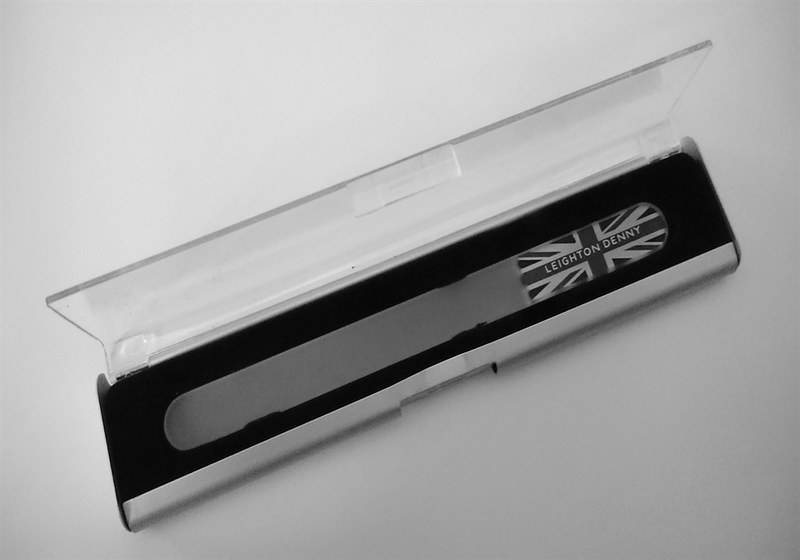 Cue the Leighton Denny Crystal Nail File which I have spoken about before, this is literally the best nail file ever to be made. Forget those emery boards & glass files they do your nails more harm than you realise, you literally want to invest in Leighton Denny, they last forever if you take care of them by washing them with warm water. I have around 5 or 6 because I always need to have one to hand, I have even purchased some for friends & family. Please don’t be put off spending £12.50 on one because you will not regret it. You can file your nails in both directions unlike emery boards & glass where you should only file in one direction otherwise it can split the tip of your nails, Leighton Denny seals the tip which helps prevent moisture from getting in, this is not just a nail file it is a treatment tool. 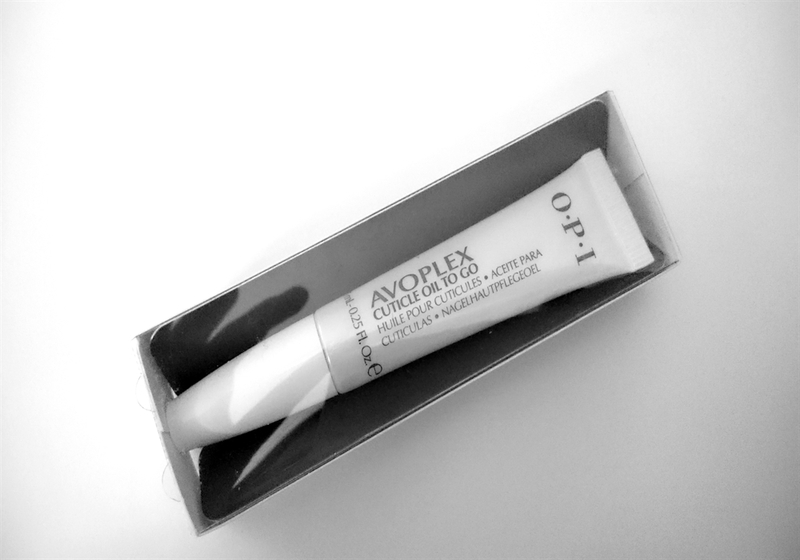 The next step in mission get my nails back on track is going to be to give them a lovely soaking in OPI Avoplex oil, I have tried many nail oils over the years but I have always gone back to this one as it never dries my cuticles out whereas I have found other brands have done, I also like the texture of this one. I used to use this 2/3 times a day but I have got out of the habit but I have 4 of these now so one for next to the bed, one for the handbag, one for the car & one spare. 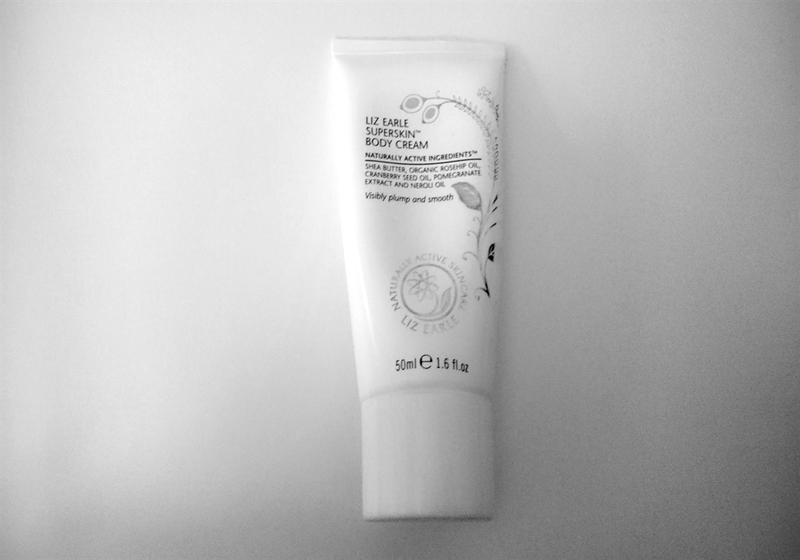 I purchased the Liz Earle superskin range in a set & included was the hand cream & a body cream, as much as I would love to say I use the body cream as intended I really don’t but I don’t want the product to go to waste so will use this as a hand cream until it is finished then I will move onto my actual hand cream. I have real issues with my hands these days, it’s all in my head I must add, but I can see ageing starting to appear the skin does not look as tight & healthy & those pesky age sports are starting to form, I am 31 so this is quite upsetting to see happen so quickly – drama yes I know! But I am hoping using the superskin will make me feel better knowing my hands are in the best care with some amazing ingredients being soaked up. 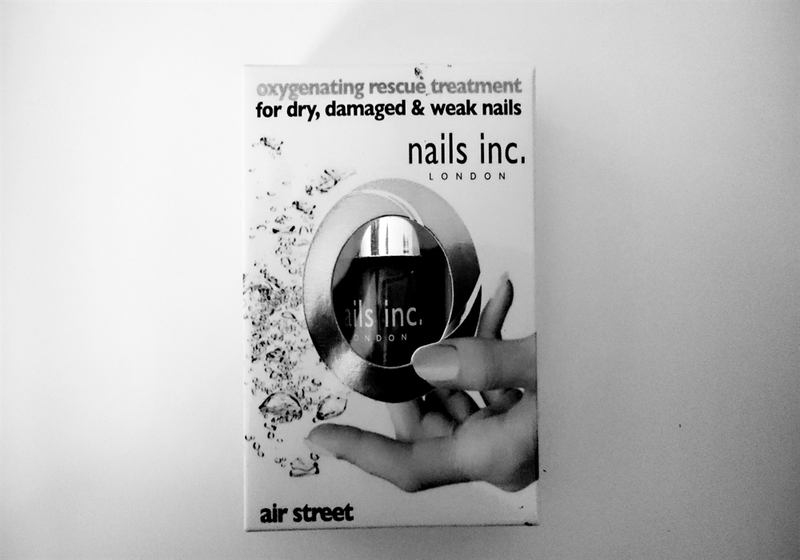 This last product which is 1 of 2 holy grail nail strengthening & helping to grow my nails is the Nail Inc Air Street base coat. I discovered this years ago & I am not joking this is the best product, alongside OPI matte nail envy, at keeping your nails really healthy & help them grow mega quick. I can have little stumps that I have bitten right down to the skin where it is painful then within a week I am having to file them back as they have had quite the growth spurt! This particular polish is aimed at hydrating your nails The polish contains Vitamins A, C, E, Calcium, Iron, Magnesium, Shea butter & Jojoba oil so as you can tell from the ingredients this is a pretty spectacular product. I know for a fact the Leighton Denny file, OPI Avoplex & Nails Inc Air Street deliver results as I have experienced them so I know my nails & hands will be very healthy looking & feeling soon, if you are serious too about getting your nails in a good state but don’t know where to start I can highly recommend these products.